We support athletes, parents and coaches by partnering with organizations throughout the country to promote a positive youth sport experience. An experience that gives young athletes the tools to be leaders in life. We’re powered by the experience and values of USADA – the U.S. Anti-Doping Agency. A trusted guardian, dedicated to preserving the integrity of competition at every level. Winning the right way – with respect and gratitude for teammates, coaches, parents, and competitors. Using the sport experience to develop positive whole-life attitudes and behaviors: perseverance, courage, honesty, and more. Wellness-centric lifestyles that fuel athletic and personal success – in sport and in everyday life. We’re all about the true essence of sport – integrity, respect, teamwork, courage, and responsibility. We provide powerful educational tools: lessons, playbooks, videos, apps and more. We’re a sports camp that mixes inspiration with education. We’re a program that helps a track coach teach their kids how to clear life’s hurdles. We’re a game that helps a young soccer player learn about teamwork – without feeling like he’s doing homework. 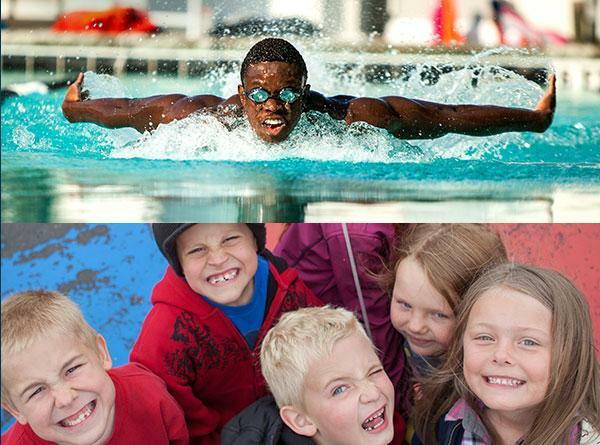 We’re an app that helps a young swimmer put up better times…and make better choices. We’re the faces and voices of dozens of athlete ambassadors drawn from every sport: positive role models for the TrueSport message. And we’re much, much more. 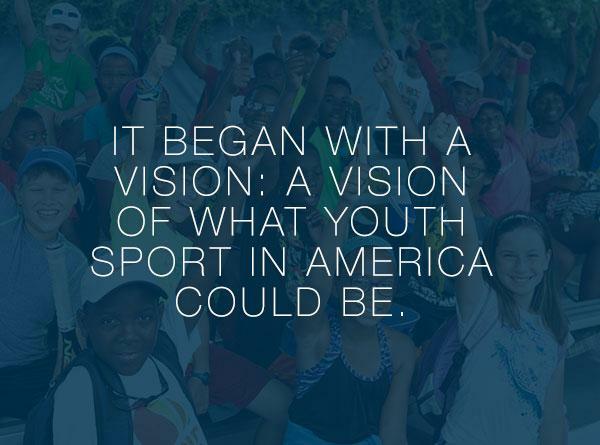 Together with partner programs across the country, we’re working to turn the TrueSport vision into transformative, living reality. 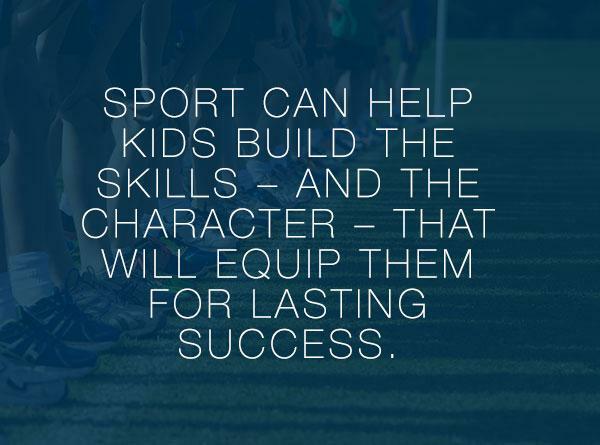 We all believe that sport can enrich the lives of our young people. That it can help them build the skills – and the character – that will equip them for lasting success to be our future leaders. But somehow, the aspirations got disconnected from the reality. We all recognize the symptoms. Over competitive coaches. Out-of-control parents. And kids, under pressure to win, who just get burned out. And when we asked the parents of young athletes, we discovered that they feel the same way. 85% of those parents agree that youth sport should reinforce positive values. But shockingly, only 35% of those parents believe that youth sport is actually building those values. That’s a stunning 50% difference. And that’s the realization that led us to create TrueSport. Not just to encourage sportsmanship, character building and healthy performance – but to fundamentally change the culture. We’re proud of the things we believe. But we’re even prouder of the things we’ve achieved. 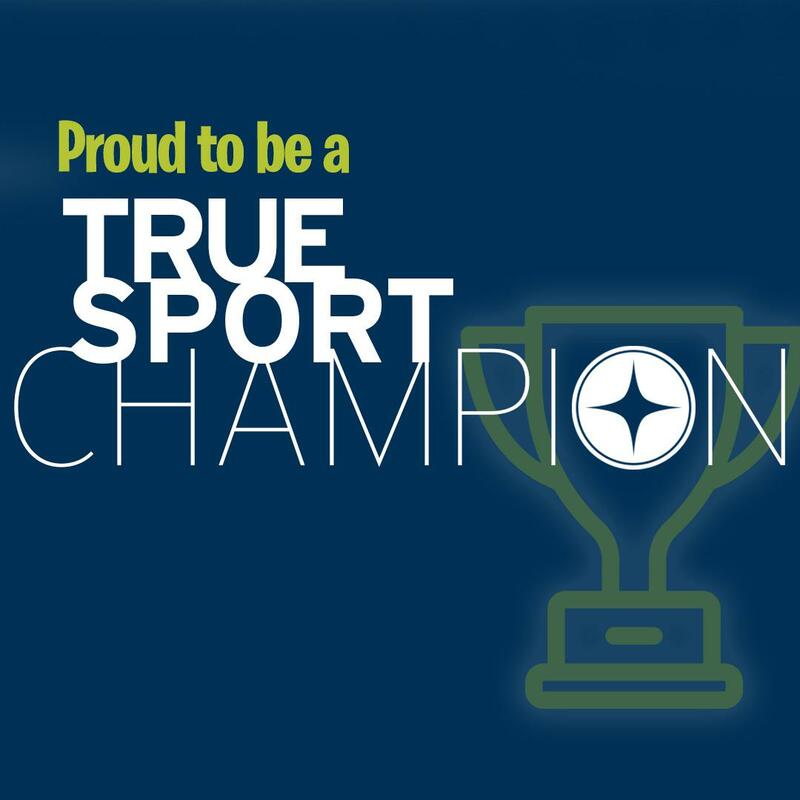 For TrueSport, 2015 was a year of tremendous opportunity – and tremendous growth. Compared to 2014, our overall reach and impact – online interaction plus program participation – more than doubled, from 2.6 million to 5.3 million. The numbers also measure a different kind of success. 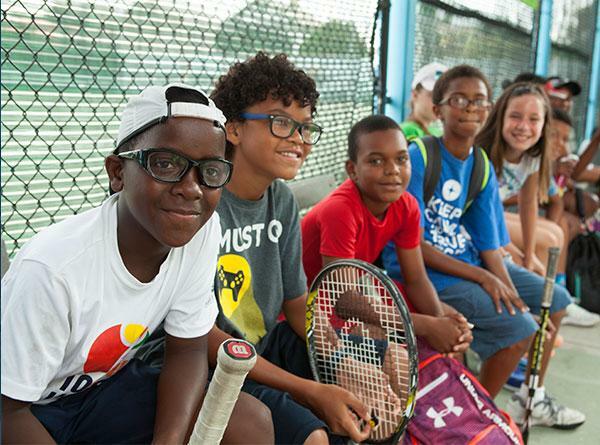 95% of program participants agreed that their TrueSport experience had a positive impact. 96% described their experience as educational…and meaningful. And – perhaps most importantly – 93% said that they went on to apply their TrueSport lessons to everyday life. The challenge is enormous. But we know we’re on the right track, and we know we’re making a difference…one stride at a time.